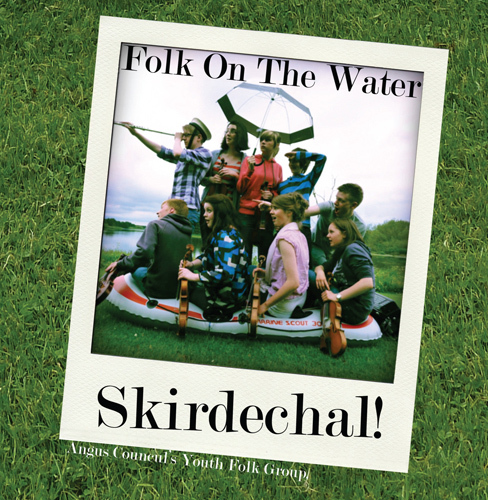 Skirdechal are Angus Council’s Youth Folk Group, supported by Creative Scotland’s Youth Music Initiative. The members are aged 10 to 19, and come from all over the county of Angus. 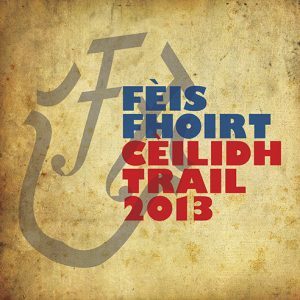 The music is a blend of traditional and modern tunes from Scotland, Ireland, Cape Breton, Brittany and Galicia. 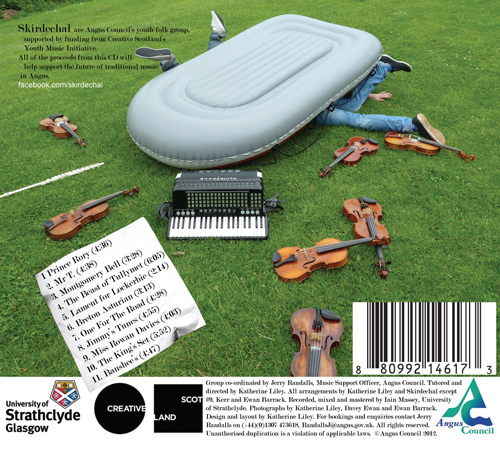 The arrangements make great use of twins Ewan and Kerr Barrack’s collective arsenal of piano, accordion, percussion, flute and saxophone – well matched by fiddlers Erinn Gray, Georgina MacDonell Finlayson, Nathan and Hannah Christie, Kirsty Haynes, Robyn Oliphant and Jamie Cairns. The resulting sound is a volley of fun and joy – everything you’d hope for from such talented youngsters. 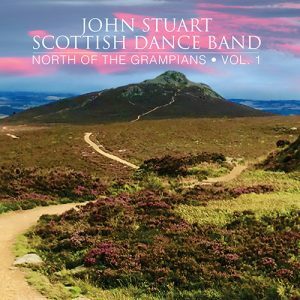 This release marks a resurgence of traditional music in Angus, and all proceeds will go towards supporting the future of the group and their aims. Cannot believe the quality of this music played by children. 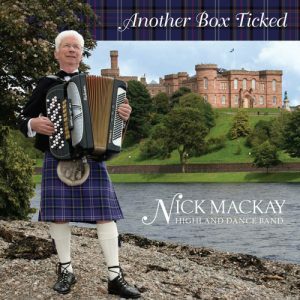 It’s an amazing CD and well worth a listen. I canot recommend it highly enough. Well done all involved, a real credit to you all. 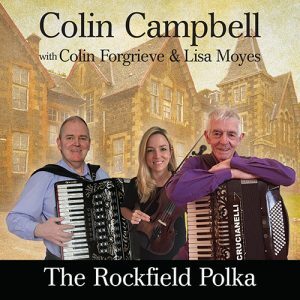 From a Retired Angus Music Teacher.